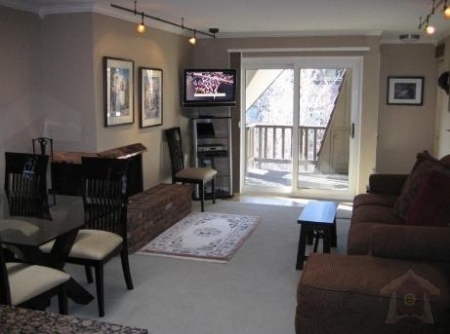 If you are looking for one of the best locations in beautiful downtown Aspen, Central core vacation condo is a right place. 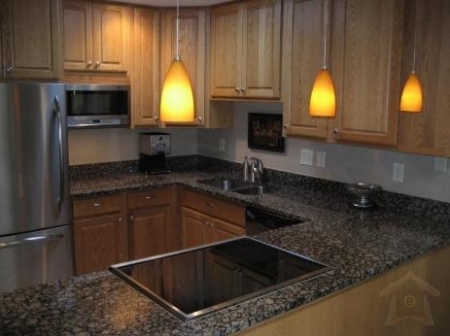 Central core condo is very lovely two bedrooms; two baths condo has everything you need to make your vacation fabulous. The condo has two large air conditioned bedrooms, placed on level for optimum views and privacy. The master bedroom has full baths en suite, one with an open air garden showers crafted with native stone accents. The other bedroom is adjoining and shares a well equipped full bath. The home itself is gracious and comfortable, with overstuffed furniture. The well equipped kitchen has an open design, equipped with microwave, dishwasher, and coffee maker so your chef can continue conversation while cooking feast. Walking distance to everything! Enjoy Ajax and Red Mountain views from this unit. This inviting and comfortable space offers a wood fireplace, skylights and underground parking. Central core condo vacation rental rates $600 per night. Rates are subject to change without notice. Central core condo is beautiful, private, and very well-priced and ready to make your next holiday heaven!